Bringing fast and efficient microbe testing. We are active in many critical sectors. We provide a robust, easy to use and accurate pathogen identification process, suitable for hostile environments and pressurised situations. Sectors – Military, Civil Defence, Police Forces and other first responders. Market Size – conservatively estimated as $8bn globally, rising to $12bn within five years. The estimated addressable market within this total spend is approximately $300m in the UK alone. 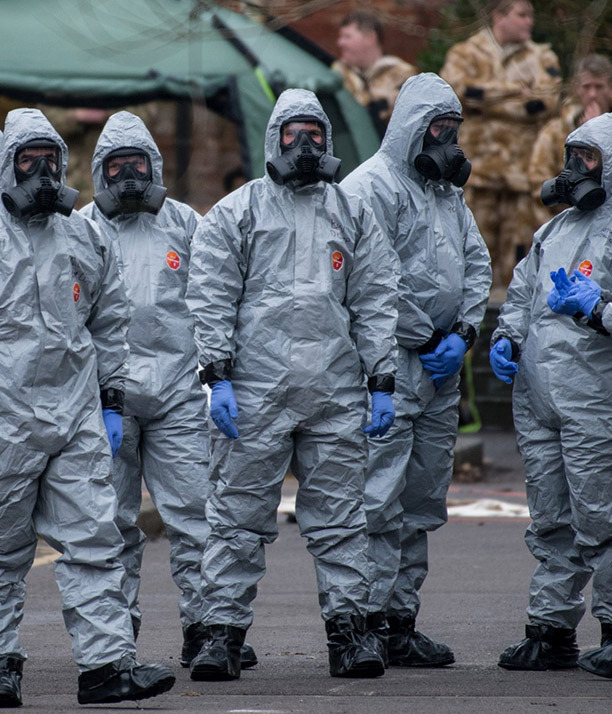 Immediate and accurate identification of potential biohazards, thereby establishing a strategy for containment and minimising danger to the service personnel and the general population. A mobile, reliable and accurate device for the identification of pathogens associated with deaths from infection in a healthcare environment. Applicable at times of an outbreak or for routine screening, to rapidly identify the source and minimise further contamination and death. Utilised in Public hospitals and clinics, plus private healthcare providers. There is a significant market here as HCAIs cost the UK National Health Service £3bn per year and 5,000 people die needlessly from infection annually. 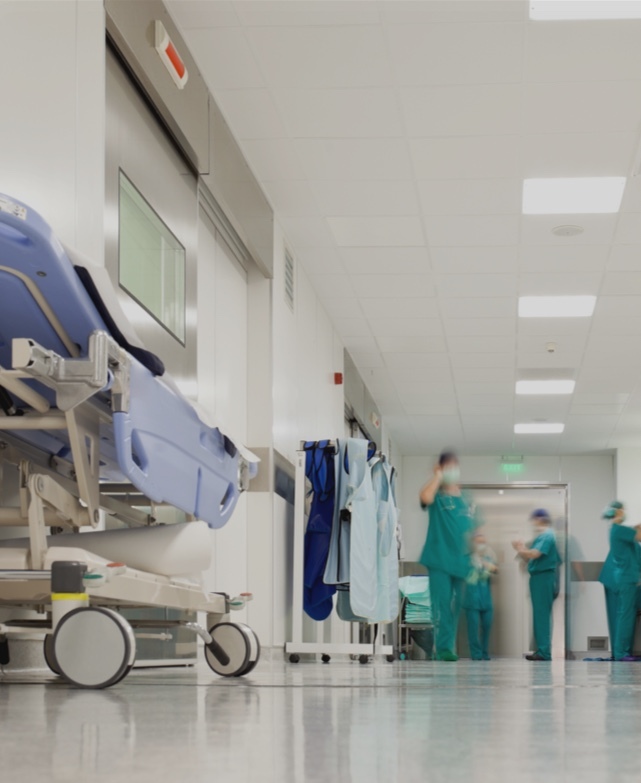 The real value is in the timely and accurate identification of pathogens within clinical environments; saving lives, time and money that can be spent more usefully on other aspects of patient care. Utilising EzLab during routine in-store and supply chain checks on potentially high-risk products and for rapid deployment in the case of an outbreak. Target pathogens are likely to include E.coli, Salmonella etc., with supermarkets and their supply chains being particularly vulnerable to outbreaks. 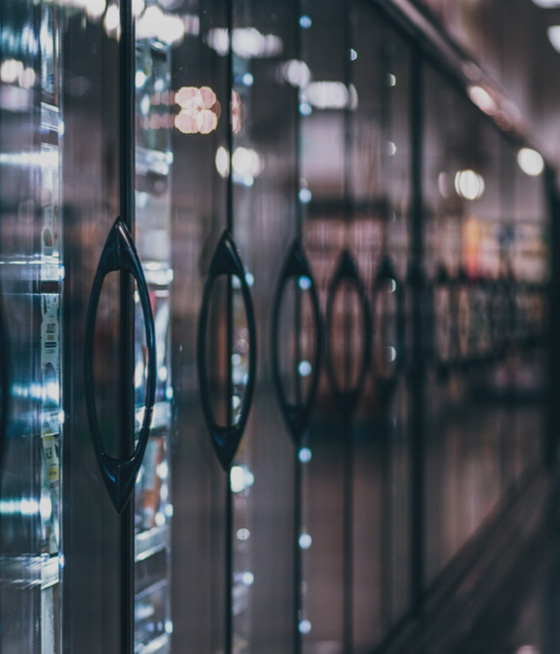 On average UK supermarkets estimate that each E.coli outbreak costs them £180m per week in lost sales, due mainly to lost confidence and shoppers going elsewhere. It is clear that there is a huge opportunity to reduce the risk of outbreaks, financial losses and brand damage. EzLab’s primary value is the timely and accurate identification of pathogens within the entire supply chain, allowing for proactive identification of risk points and the rapid eradication of infection, at source. EzLab provides a robust, easy to use and accurate pathogen identification process, suitable for environmentally hostile locations, both at times of a major disease outbreak, and as part of long term detection and eradication programmes. 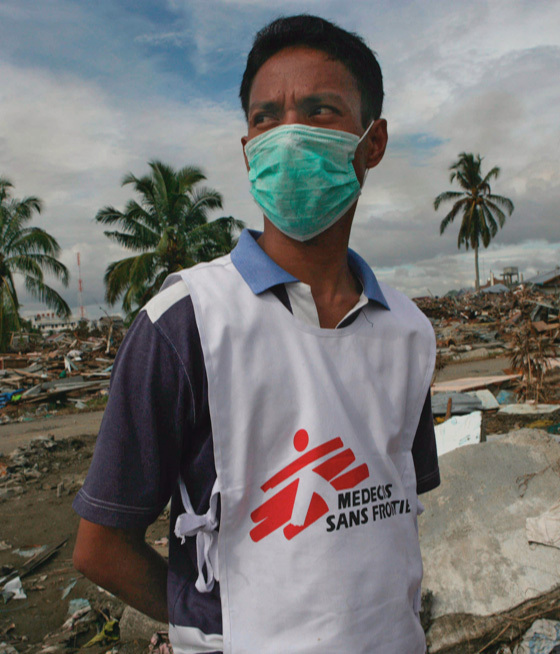 The annual cost of preventable disease to national economies runs into trillions of dollars. The WHO estimates that the 2016 Ebola outbreak alone cost the countries of West Africa $32bn. EzLab enables the timely and accurate identification of pathogens within areas with limited or no laboratory facilities, mains power, water or Internet connectivity; all hugely relevant to aid agencies, medical organisations, charities and other NGOs, in addition to military relief teams. Major James Milnes, CEO, Hasta UK Ltd.